← What’s Hidden in Your Oriental Area Rug? What is an IICRC Certified Professional? 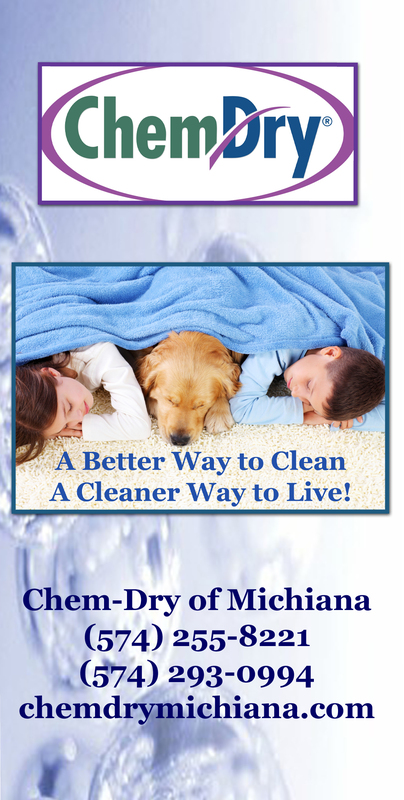 Thanks to the IICRC for featuring Chem-Dry of Michiana as one of their certified firms on Facebook. So you might ask yourself…What is an IICRC Certified Professional? This entry was posted in Carpet Cleaning, Chem-Dry Services and tagged carpet cleaners, carpet cleaners elkhart, carpet cleaners south bend, carpet cleaning, carpet cleaning certification, iicrc certified. Bookmark the permalink.